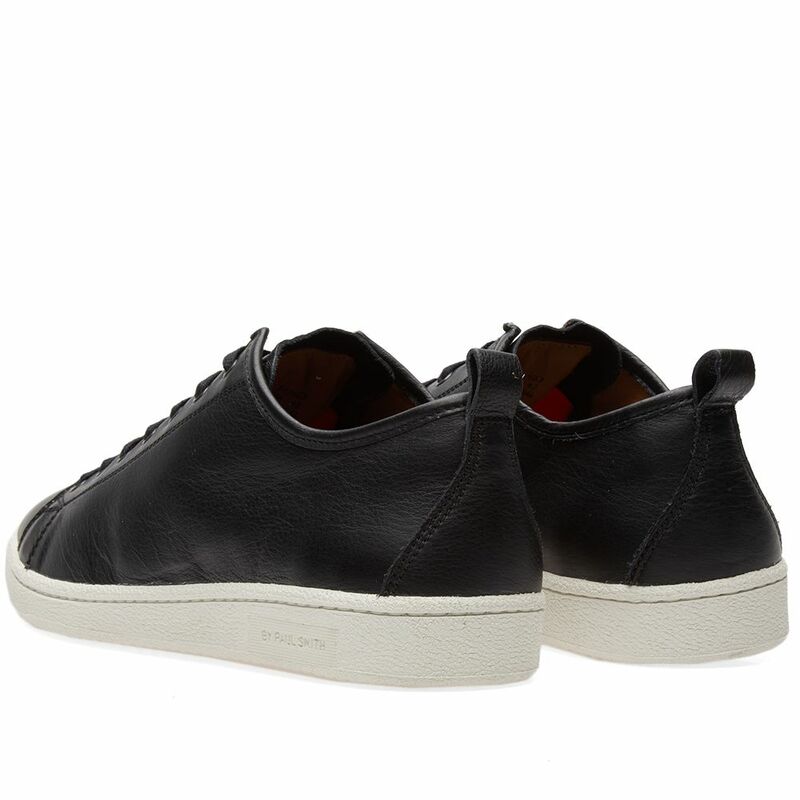 Patagonia Cloud Ridge Jacket Black | END. 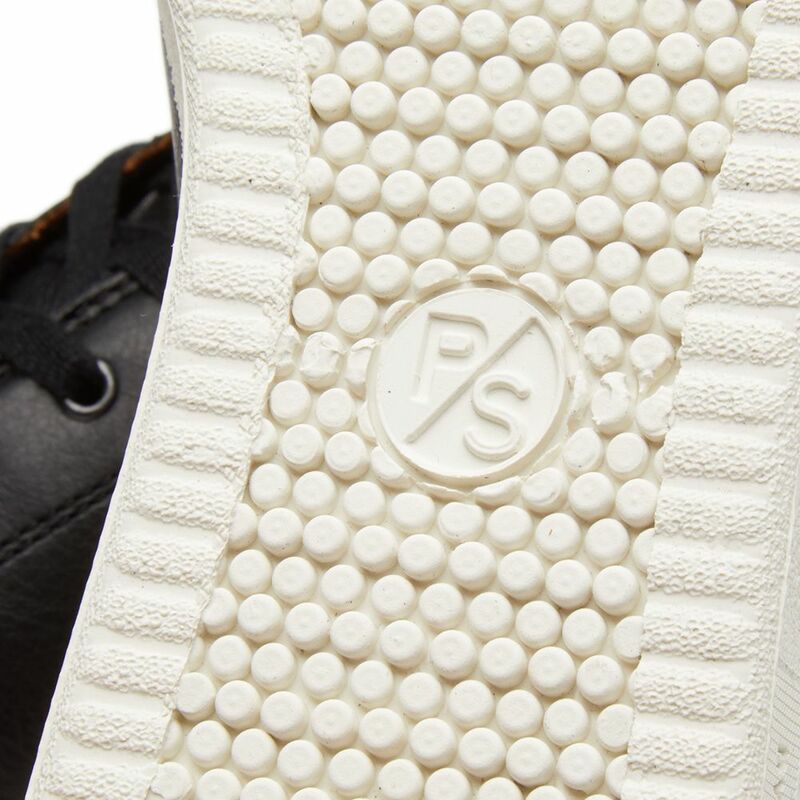 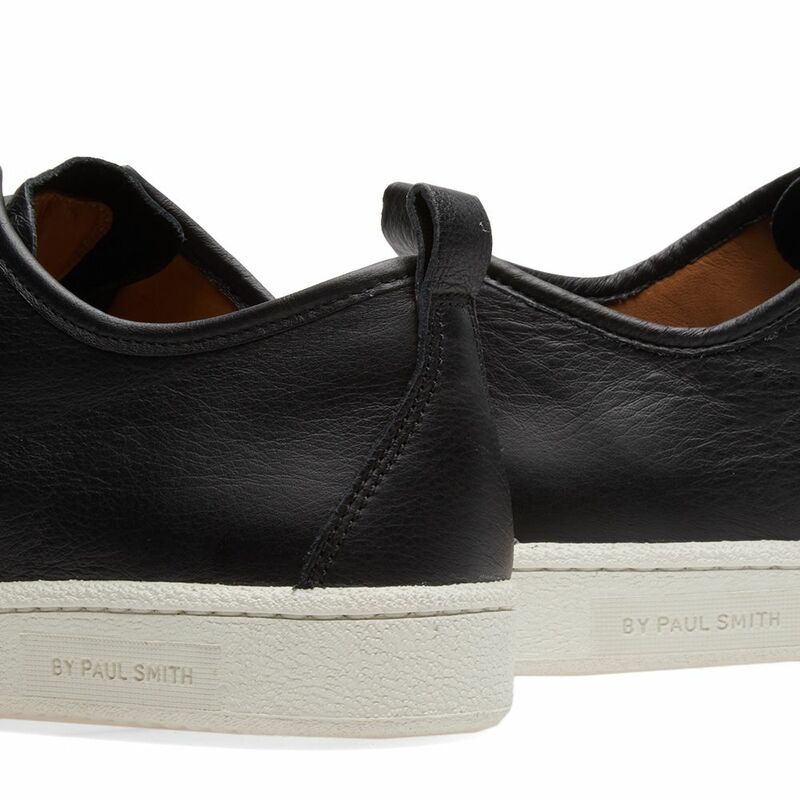 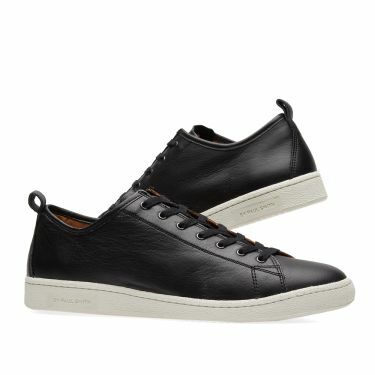 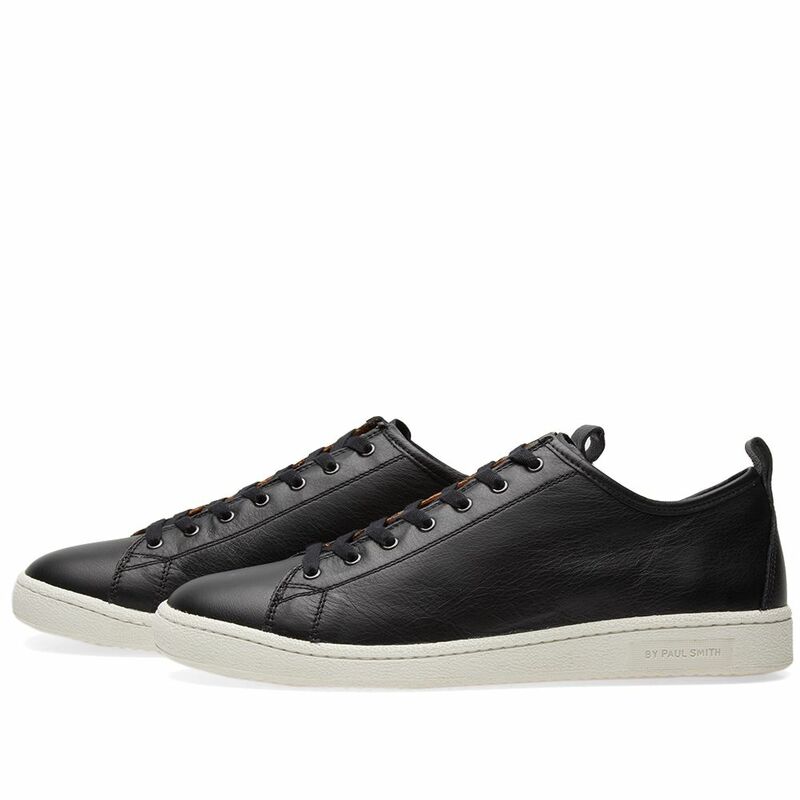 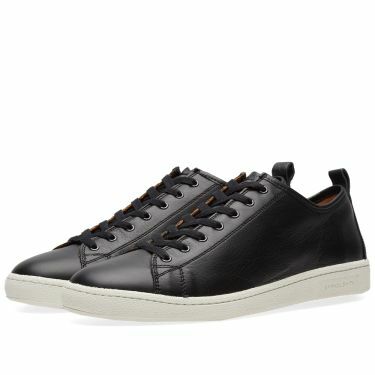 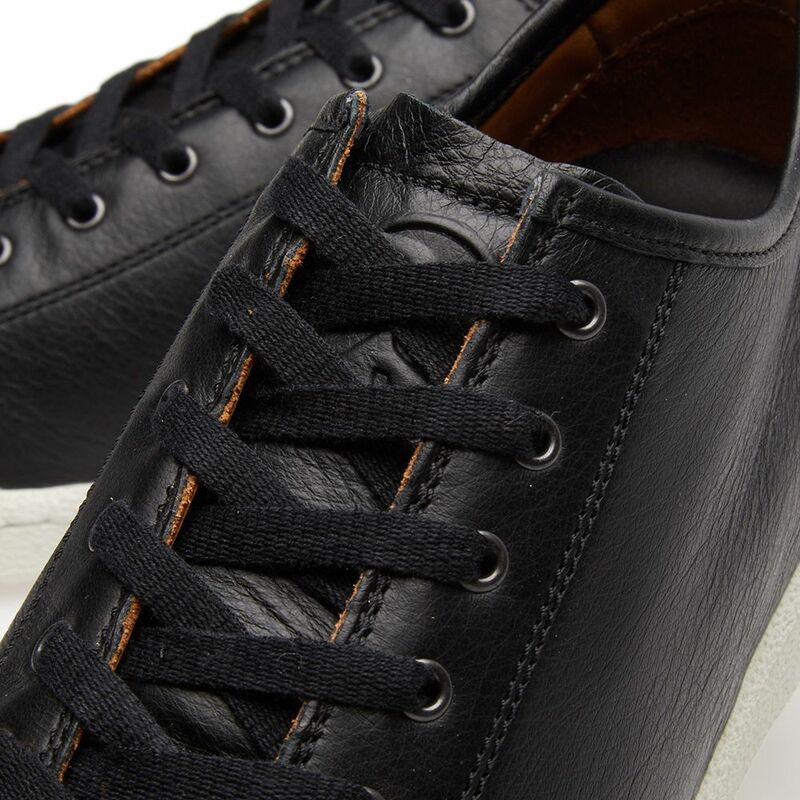 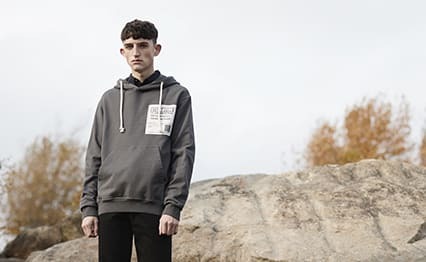 The Miyata sneaker from acclaimed British designer Paul Smith is crafted from fine-grain calf leather, complete with tan leather linings, pull on tabs and a lightweight rubber cupsole. This classic style is a sleek model for the contemporary man, placing a luxe aesthetic onto a classic tennis shoe.